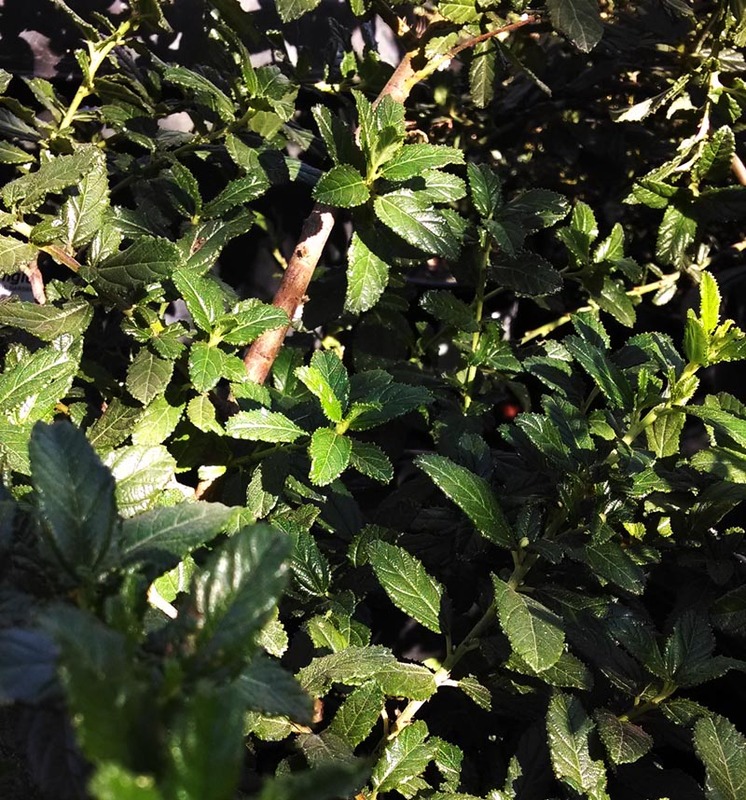 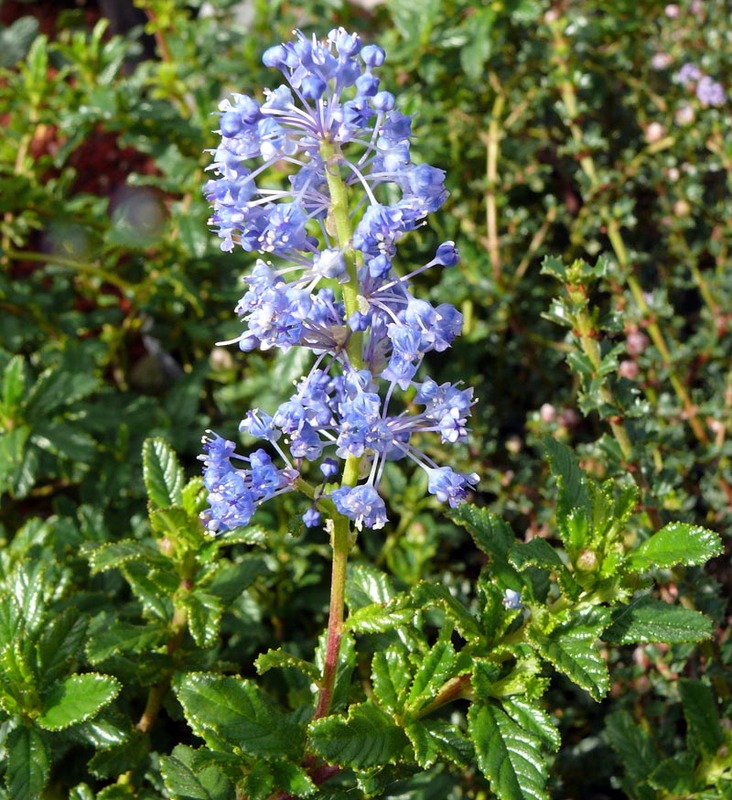 Fast growing, mounding shrub with dark green leaves. 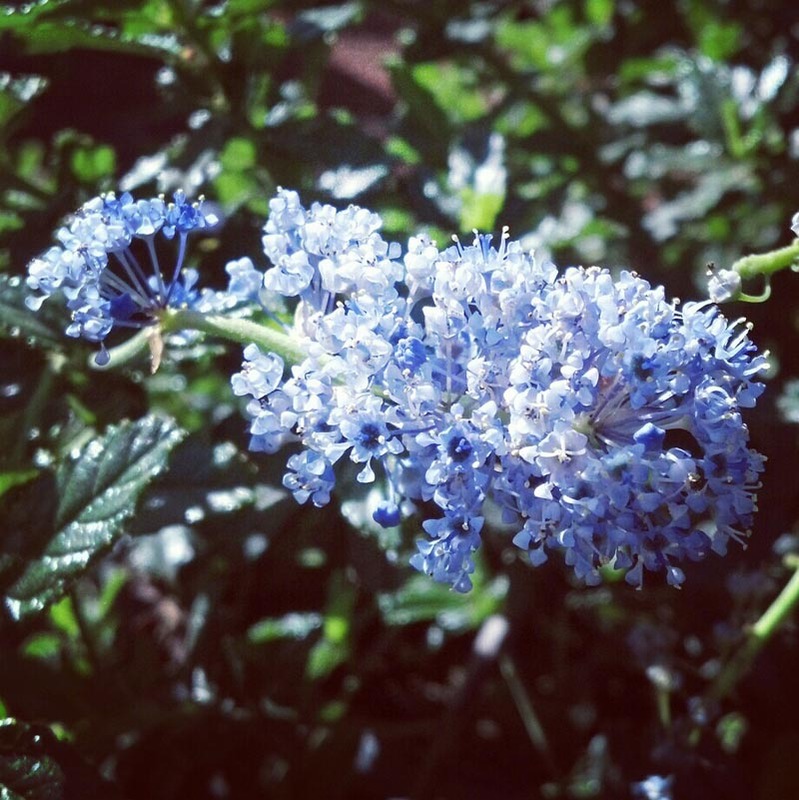 Medium blue flower clusters in late spring. 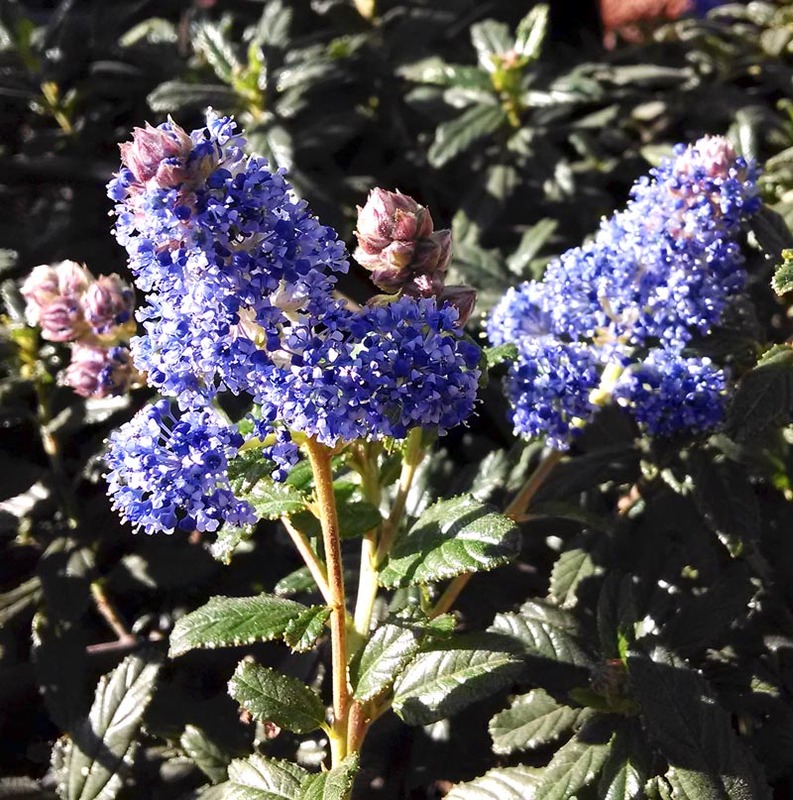 Full sun in coastal gardens.